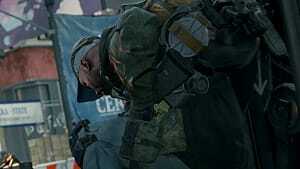 This time the events of The Division 2 unfold in Washington seven months after the story that took place in Manhattan. The cause of the new local apocalypse is the ecological cataclysm. Washington turned into a swamp due to drought and poor infrastructure. As a result, the organized crime groups flocked, and decided to seize power inside the capital city. 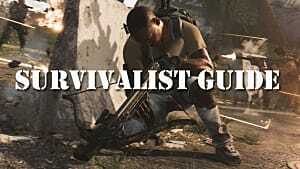 Players become a part of a special squad that is mobilized to deal with this seemingly hopeless situation. 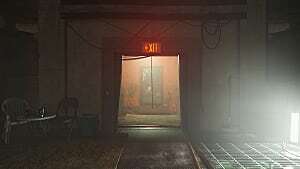 Ubisoft promises that this sequel opens much more prospects than it was in the first The Division. 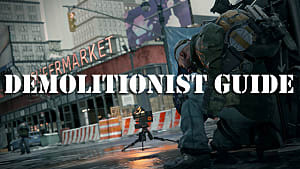 Currently, we know that the character build mechanics have been overhauled quite significantly, and if you want to know all the confirmed changes for the weapons and gear in The Division 2, then follow our early guide below. 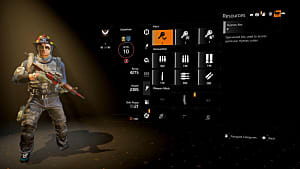 Before going into what's been added to The Division 2 gear mechanics, let's first mention that there have been no confirmed gear sets added to the game yet. 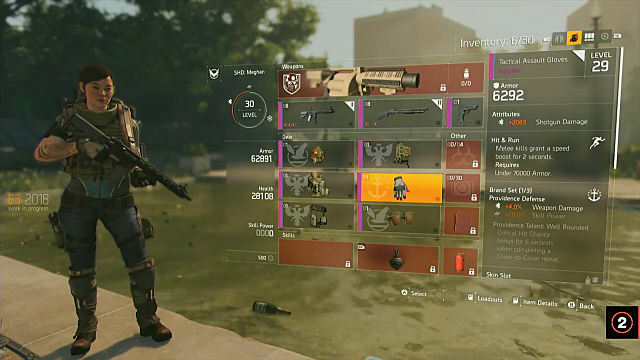 Actually, there is a great probability that there will be no gear sets in the game at all, unlike in the first The Division. However, there is something similar, which is called Brand Set. You can wear different parts of gear from various brands, but if you manage to complete the full brand set, then it will give you extra stats. So this basically does work like gear sets with a different name. Some brand sets focus on offensive stats while others provide with greater defenses. 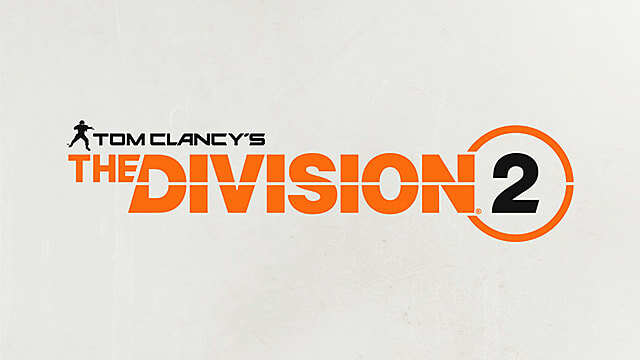 So it's up to you which brands you want to wear that will ultimately define your playstyle in The Division 2. Each piece of gear, whether branded or unbranded, will have different rarity types, which also means that there will be a lot of different build variations and possibilities for you to explore. Providence Talent: Well Rounded: CHC Bonus for 6 seconds when completing a cover to cover move. 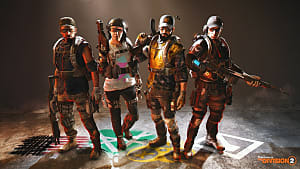 Besides that some of the former gear stats from the first game have been completely removed, such as Stamina, Firearms, and Electronics. Instead the sequel will offer gear talents that will come with or without certain requirements to your build. 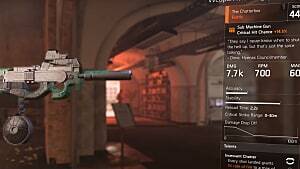 The biggest weapon change that comes in The Division 2 is the complete overhaul of the weapons modding system. This means that you will no longer need to grind for some specific weapon mod in a given loot pool or buy from specialized vendors. 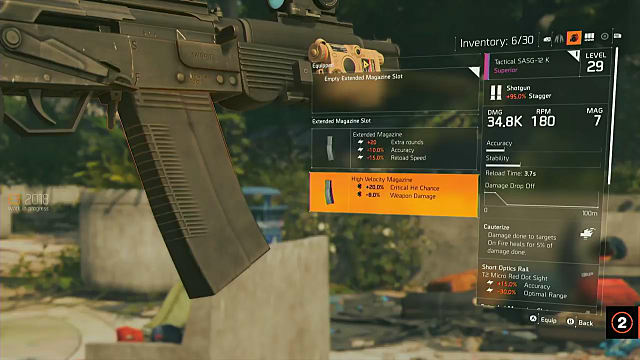 In The Division 2 all you have to do is complete the main missions and as a reward you will be given weapon mods that will stay in your inventory forever, and at the same time they won't take up any slots just like skins. On one hand, this simplifies a lot of things, so that you don't have to think much about getting this or that mod, but on the other hand, it takes away a huge chunk of gameplay that was actually quite exciting. 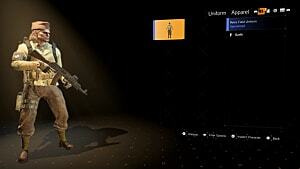 Nevertheless, this time new mods will not only boost the stats of your weapons, but also decrease them. For example, you could have a bonus added to the critical hit chance, but at the same time your accuracy will suffer. So in this regard, weapon mods become much more challenging than before. Lastly, the pool of weapon talents has been reduced to only one talent per weapon, unlike in the first game, where weapons could have several talents at once. Lock and Load: Reloading from empty increases weapon damage by 20% for 5 seconds. Close and Personal: Kills while close double next shot damage. Hemorrhage: Killing a bleeding target increases critical hit chance by 25% for all group members for 10 seconds. Unrelenting: Hitting enemies increase hit chance by 5%. This bonus stacks up to 10 times. Missing a target remove all stacks. Cauterize: Damage done to targets on Fire for 5% of damage done. 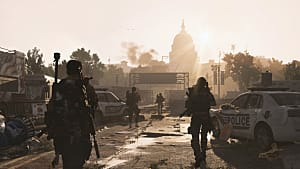 That is all we know about The Division 2 for now, but be sure to come back soon for more updates on the game here at GameSkinny!